We were back on the road bright and early. We were only in North Texas and Amarillo for a little less than six hours but we had a long drive to make today. All the way to Denver, Littleton to be precise, to meet with Michele’s parents and to pick up a new service dog puppy. We headed over the rivers and through the woods, at least figuratively towards the Mile High City. We stopped at a little convenience store near the New Mexico state line and found the coolest thing on the trip so far. 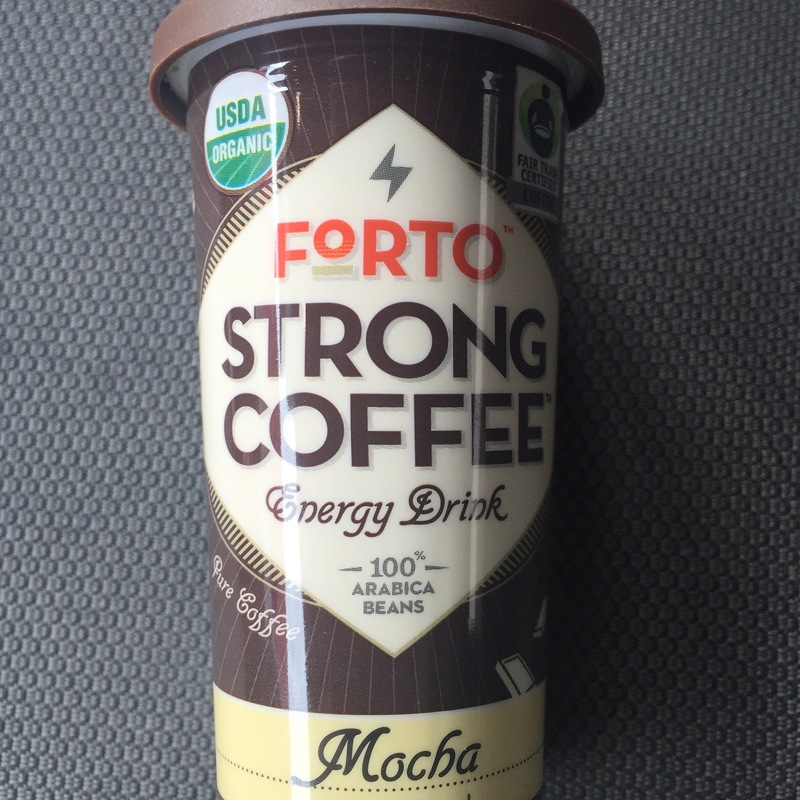 It was a little coffee shot called, FORTO Strong Coffee. How freaking cool is that! They have a coffee shot named after us. This has got to be a sponsorship opportunity for our coaster tours, right? As we crossed over into Colorado and down the hill from Trinidad. By the way did you know that this little town in the middle of nowhere is the home of more gender re-assignment surgeries than anywhere else in the country? Anyway, as we headed down the hill we came upon a motorcycle accident that had only happened moments ago. It was a real bad one and the second death we would see along the highway on this trip. I guess if I was into actuarial studies, my probability for being involved in, or at least seeing, a deadly accident goes up considerably the more you drive on the roads. Most people don’t drive 7000 miles in a year and we did that in less than a month on this trip. We pulled into Colorado Springs around lunch time and decided to stop at Cracker Barrel. I hope our impromptu visit didn’t cause the eventual divorce of that dude’s wife. What was his name, Brad? 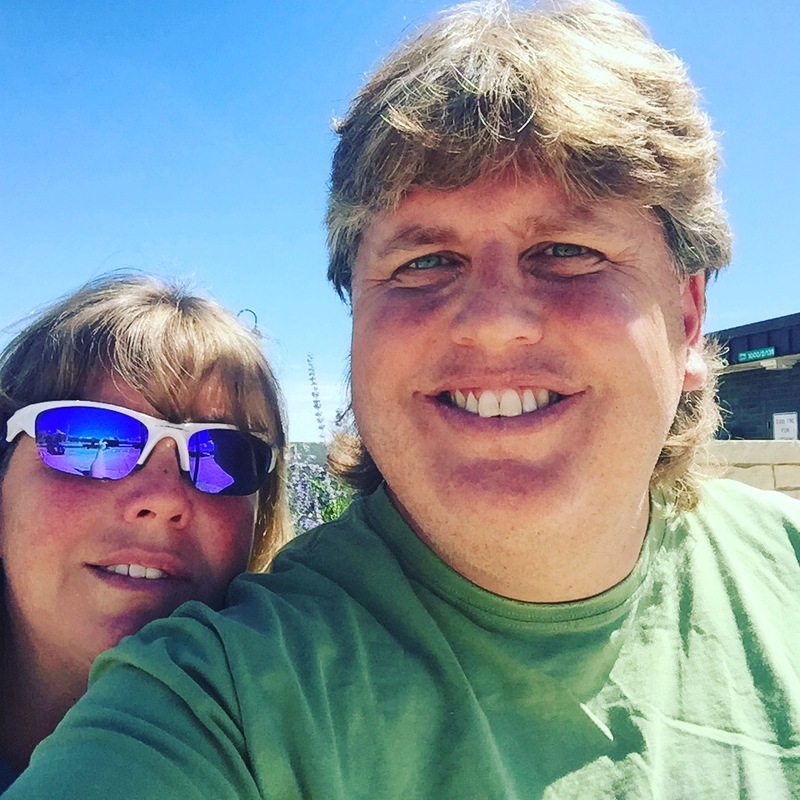 We try not to stop at chain restaurants on our trips but we haven’t been to The Cracker Barrel since we moved to Alaska. It was busy. Heck, when is Cracker Barrel not busy? Even the ole’ ladies were rockin’ in those chairs out on the porch. All they needed is a guitar, some sweet tea, a boy in overalls and Andy singin’ the hits. We waited around and looked through all the bric-a-brac. This store sold everything from honey to full ensembles of ladies fashion in that country-chic motif. If we looked hard enough in the CD section we could probably find that sought after Andy Griffith Greatest Hits collection for a cool $9.95. Bat babe, slide a piece of the porter drink side run the java (I’ll have the steak)! Lookie here, I can dig grease and chompin’ on some butter drag it through the garden (I’ll have the fish)! Well, I didn’t get violently ill, start drooling all over myself and turn into a quivering pool of jelly but I did play a game or two of that triangle game with the golf tees that they have on every table at the Barrel. We made it to Denver by dinner time and visited with the in-laws, well into the night. Tomorrow we will be picking up a new service dog puppy for training and Michele will leave once again. I will spend the better part of the week hanging out in the Mile High. Do you like what you are reading? Want to see more? use the hashtag #rocknroller16 on social media and you can see pics on Instagram, tweets on Twitter and our daily trials and tribulations on Facebook.